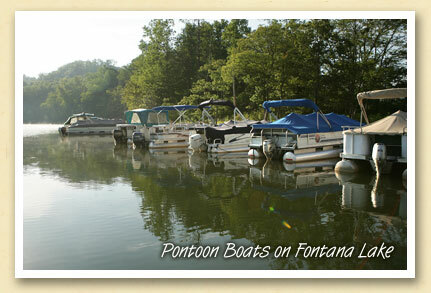 Of all the ways to enjoy the Great Smokies, nothing is more relaxing than a pontoon boat outing on beautiful Fontana Lake. With the entire north shore of the 35-mile-long lake protected by the Great Smoky Mountains National Park, wildlife sightings are common, including black bears and bald eagles. Several marinas rent the covered boats for full-day or half-day outings. Photo by J.R. vanLienden, Masterpiece Portraits.